Kenzie + Zach, K + Z, Kip + Z-Daddy, my sister + brother (in-law), our besties. 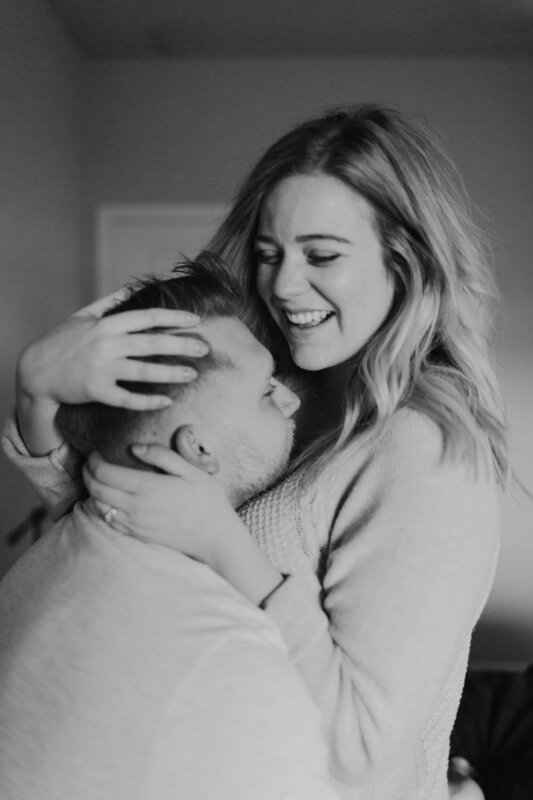 This session was so special to me because I love these two so much, and their love, and you can't super tell in but I also love Milo, the baby boy in Kenzie's belly! We traveled to Texas a few weeks ago and got to stay with Kenzie and Zach for almost an entire week, and it was such a blast. They helped us surprise lots of family and friends who had no idea we were coming into town, and that was just an added bonus. 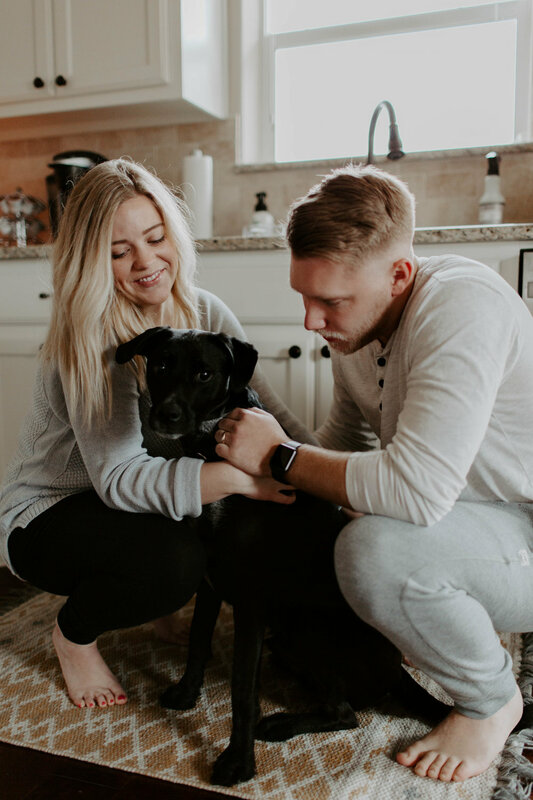 When I knew we were going to be staying with Kenzie and Zach, I insisted we shoot in their new home! 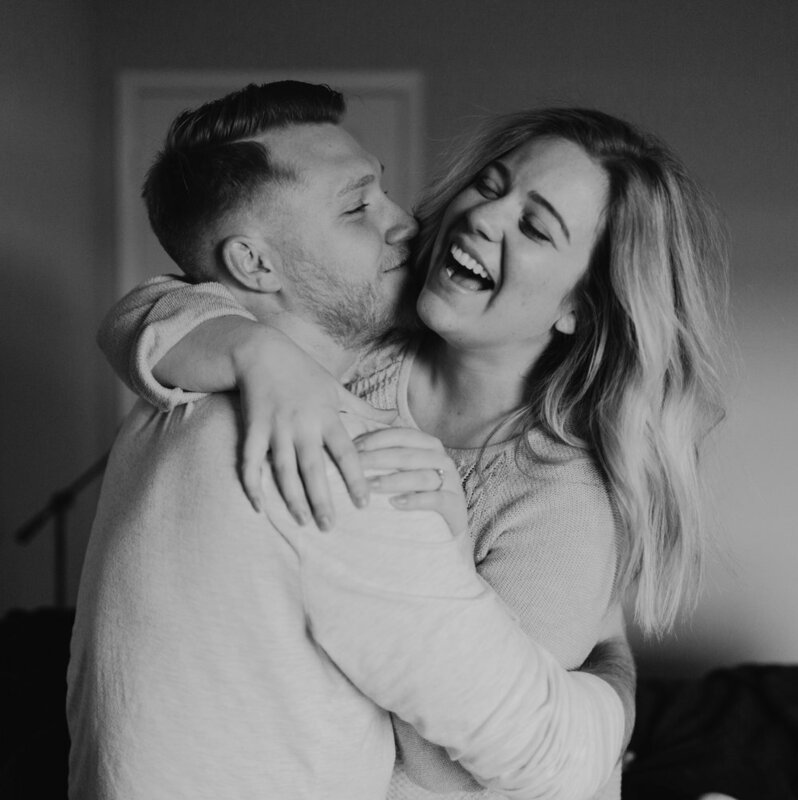 So we got some coffee brewing in the machine, found a few sweet, light-filled spots in their home, and I captured their love in all it's glory. This was such a fun session, and I look forward to shooting some more in-home sessions like this one soon -- they're filled with such intimacy, gentleness, and love. 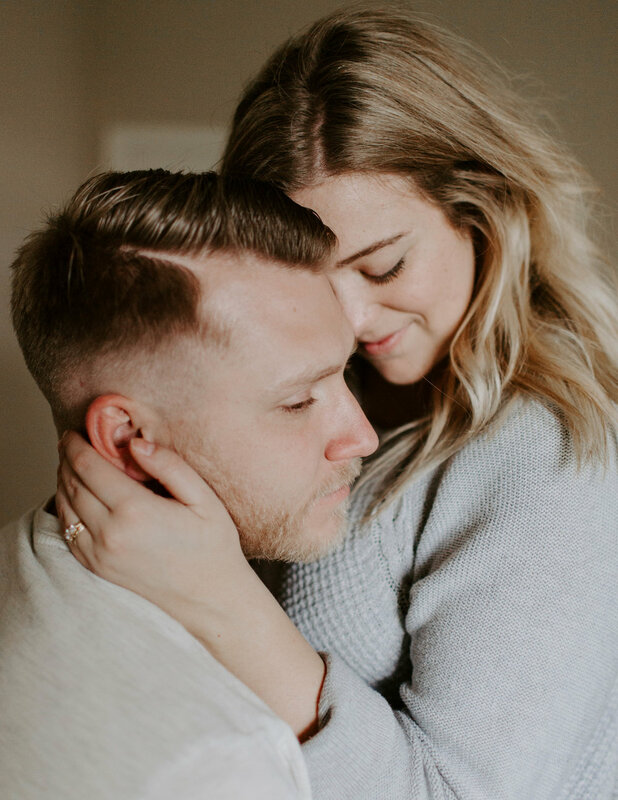 Take a peek into this sweet session, filled with lots of laughs, tender moments, and love. Love you guys, K + Z.